NEC, NetCracker and NEC México have announced that Maxcom, an integrated, quad-play communications provider in Mexico, has selected them to deliver additional NetCracker OSS solutions that will improve business agility, infrastructure deployment as well as inventory and network synchronization. Maxcom provides high-speed Internet, voice and pay-TV services to residential and business customers in key metropolitan markets across Mexico. In collaboration with NEC México, NetCracker will deliver two additional OSS solutions—Discovery & Reconciliation and Workforce Management—to Maxcom’s already extensive suite of NetCracker OSS capabilities, which includes Resource Inventory, Service Inventory, Service Information Management, Service Order Management, Service Activation and Service Problem Management. In addition, Maxcom will use a NetCracker extensive suite of professional services that include analysis, design, configuration, integration and testing. 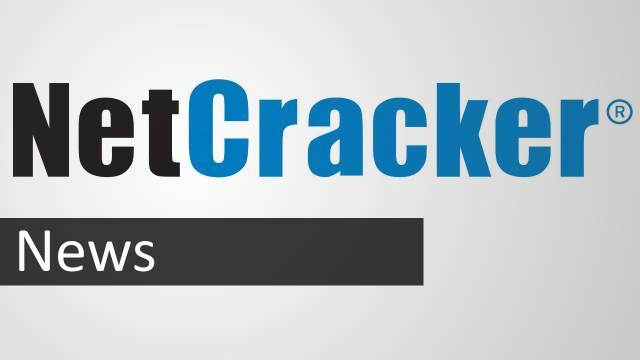 Also, NetCracker will provide data migration services.